Are you wondering how to get to/around the Fiji capital? Find out how, here, with all your Suva transportational needs to get you to all the sights. If case you haven't already, our hub Suva section is your hub for all things relating to the capital of Fiji. Most international flights arrive at Nadi International Airport and is on the opposite coast to Suva. 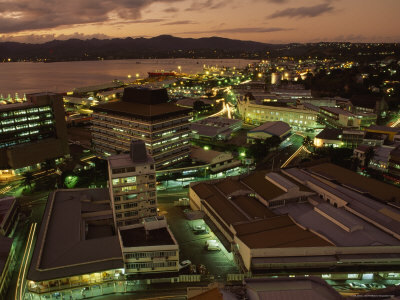 In saying that, the capital of Fiji is well connected to the rest of the country via air and inter-island ferries. Nausori International Airport is located 23km north-west of Suva and is the 'other' international airport of Fiji. The Nausori Taxi & Bus Service is your option to Suva as there isn't any direct service via local buses. Cost is FJ$3. The other option is grabbing a taxi, which is FJ$25-$30. 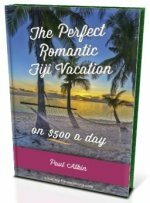 Nadi Fiji is the gateway to Fiji and where you will most likely be flying in. Options from Nadi to Suva are via a rent a car, minibus, or coach. It depends on where your hotel/resort is, as to how to get to Suva. Check with your resort or at the information desk at Nadi international airport. Taxis are cheap for short trips around the city. Expect around a metered FJ$5 for shorter journeys. 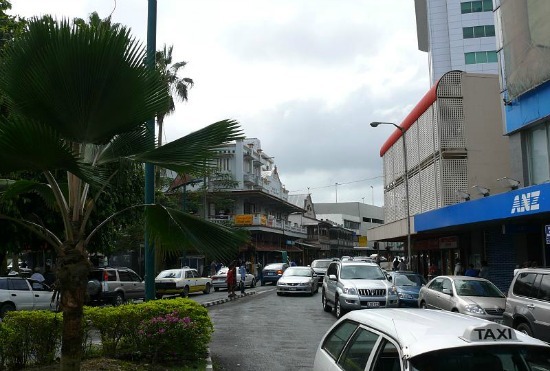 Before you give the taxi a mouthful, Suva has many one-way streets that can loop around, so he's probably not 'taking you for a ride', if you catch my drift.